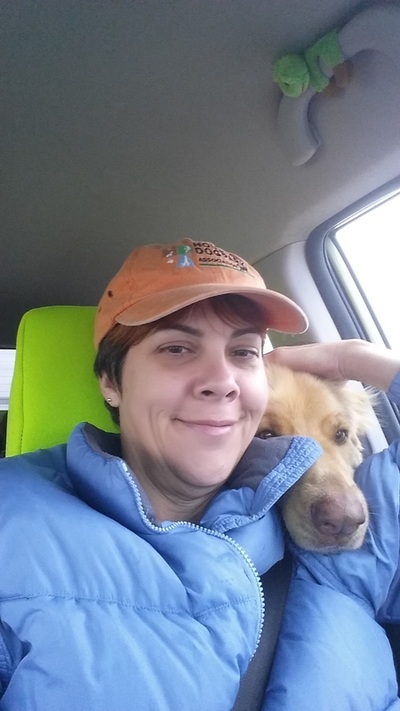 Angel Pets understands the joys and challenges of traveling with your pet. 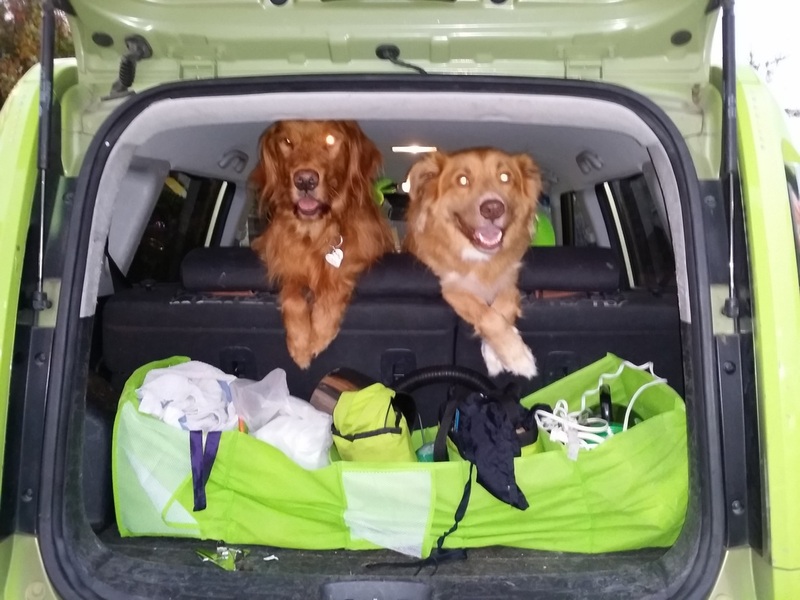 To ensure your pet’s health and safety, pet travel requires planning and preparation. We have experience assisting our clients with both domestic and international pet travel. Our goal is to make it easy for you. We can transport your pet where it needs to go. We will go anywhere around Houston or long distances too. Pets travel comfortably and safely in a crate- OR loose in the seat of our car if you prefer. We can carry the pets crate with us when a pet rides loose. 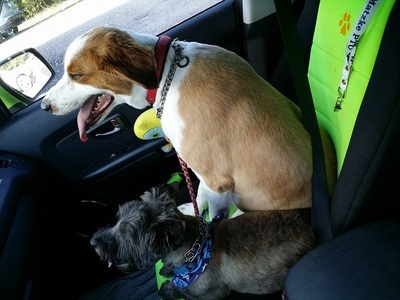 Pet seatbelts can be provided if you require extra security. We can transport any size or number of pets. We have the capacity to transport multiple and large pets in air conditioned comfort, including custom XXL wooden crates. 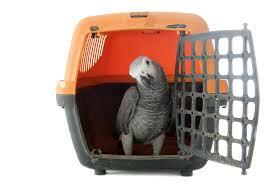 We have transported parrots and reptiles and rodents too. We can also transport up to 4 horses in a horse trailer! We set up and take care of everything, you just relax. We pick up your pet(s) at your home and bring them to the airport for their flight including checking them in 2 hours before the flight. We know the regulations, let us handle it. 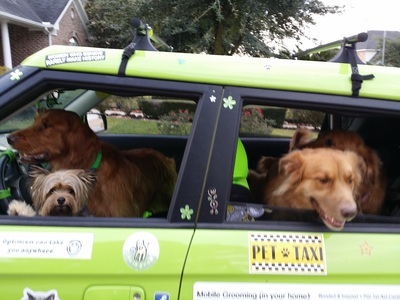 We can also pick pets up that are arriving at the airport and bring them to you. We can clear them through customs if they are international travelers. 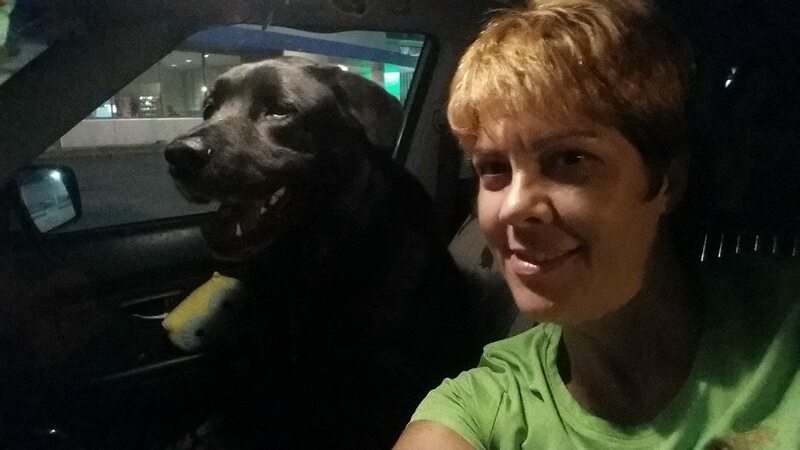 Do you need a ride with your pets to get a rental car? To your hotel? We will pick you up at the terminal, take you to get your pets at central cargo, then drop you all off at the location of your choice. We service both IAH and Hobby. 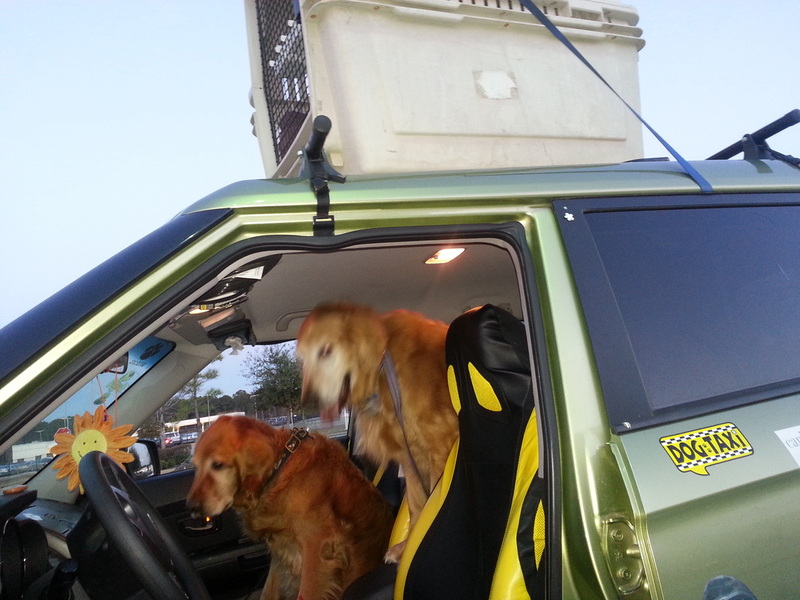 We handle both domestic and international pet travel. 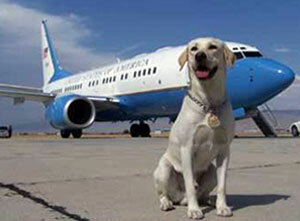 For the truly pampered pooch or kitty, we can fly with your pet in the cabin. We will pamper and care for them as if they were our own spoiled babies. Only toy breeds, puppies, cats and animals such as parrots that fit in a small crate that would stow under a seat can travel this way. Is your schedule to hectic? Is your pet difficult for you to manage in the car? Is he too big or dirty to get in your car? Does you pet get car sick? 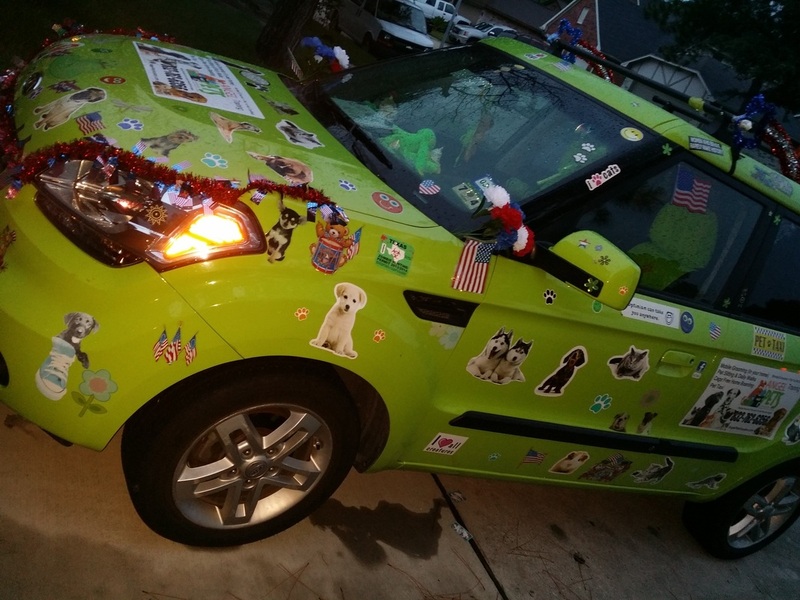 Let us handle it, we have pet safe cars and we can get the job done. Does your pet need repeated ongoing chemo treatment for cancer? Let us take them to their vet appointment every day. Give us a key and we will come get your pet, take him to his appointment, wait with him, then bring him home for you while you are at work. Are you disabled? We can take you AND your pet to appointments. 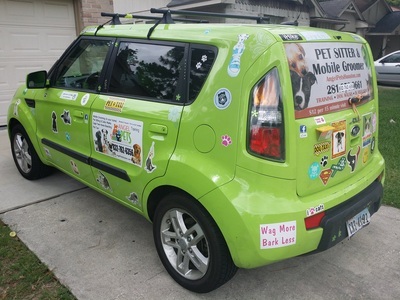 Pet taxi in and around the Houston area is $50 per hour with a 1 hour minimum. We bill in 30 minute increments thereafter. Billing starts when we begin travel to pick up your pet, and ends when we return home after we drop your pet off. Please contact us for a quote. Many boarding facilities are not open for you to pick up your pet on Sunday afternoons but that is often when humans come home from a trip. If your travel plans don't fit the schedule of the boarding kennel where you plan to board your pets, let us drop them off or bring them home for you during the kennels business hours. Don't rearrange your vacation schedule to fit the kennels pick up hours. We will do this for you just an hour or two within the time you arrive home. If you would like we can keep your house key on file so when you get home your pets will be there waiting for you! We can also pick up your pets during the kennels open hours and keep them at our house for a day or a few hours, until you can come pick them up from us on your way home. We don't mind if it is at midnight! Does your pet need to go a long distance but you can't or won't send them via air cargo? Are you adverse to pet vaccinations that are required for air travel? We do not require any vet records to drive your pet somewhere. We can drive them in the safety of our SUV or van for you. We will transport anywhere in the contiguous US and Canada. Sometimes we can even transport into Mexico, close to the border. 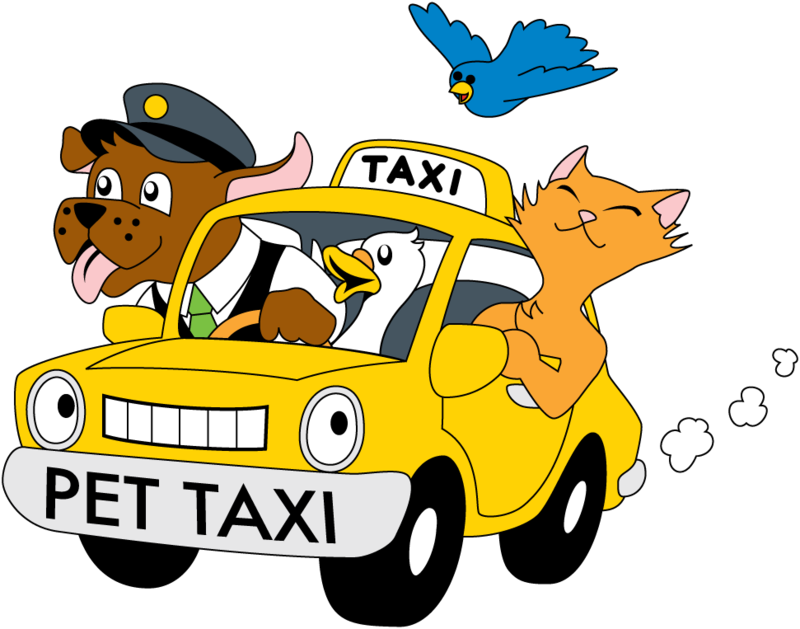 With our driving transport service your pet is monitored and given personal care and love and attention 24 hours a day. 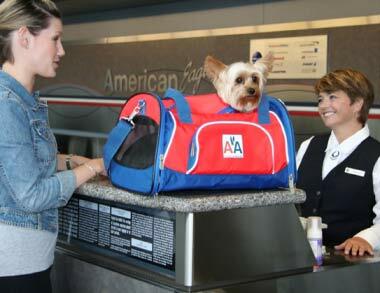 It is much less stressful for pets than flying. 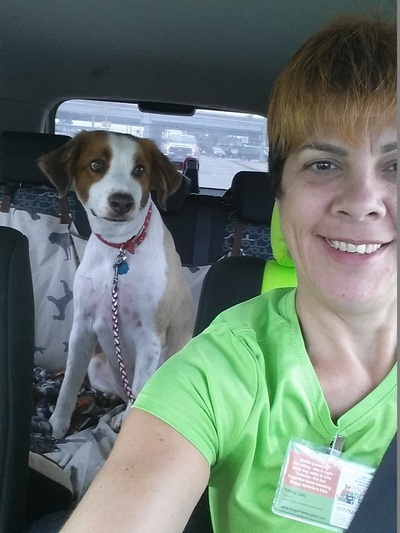 Angel Pets picks up my dog, Spot, for his weekly trips to PetSmart day camp. 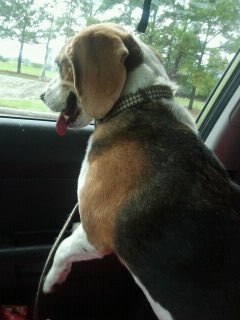 Spot loves every minute of the trips and perks up when he sees the car pull up. 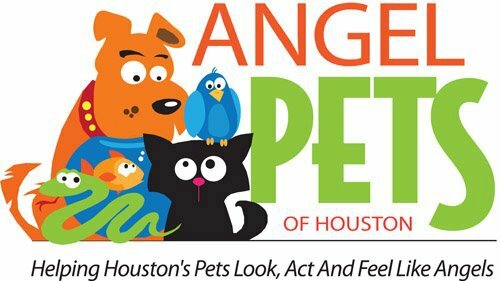 We used Angel Pets' services to transport 3 kitties via plane. Had some complications with a delayed flight for one of our kitties, and since we were already at our destination, Tiffany picked him up and kept him safe at her house for the night. She sent us pictures of him and everything so we would know he was ok. 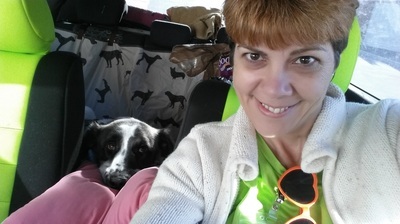 There were a couple of miscommunications along the way, but Tiffany was more than eager to make up for things gone wrong, and in the end, we got our three kitties from Texas to Arizona safely for half of what it would have cost us with a larger transportation service.